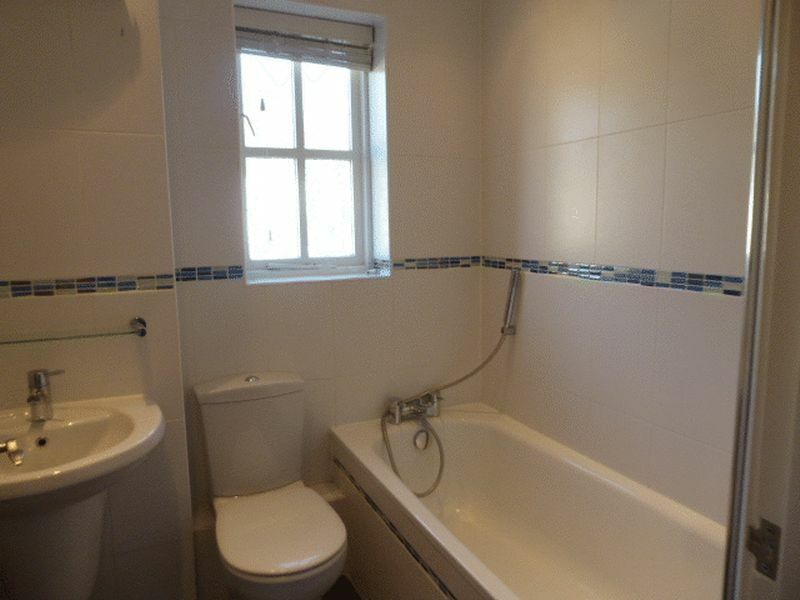 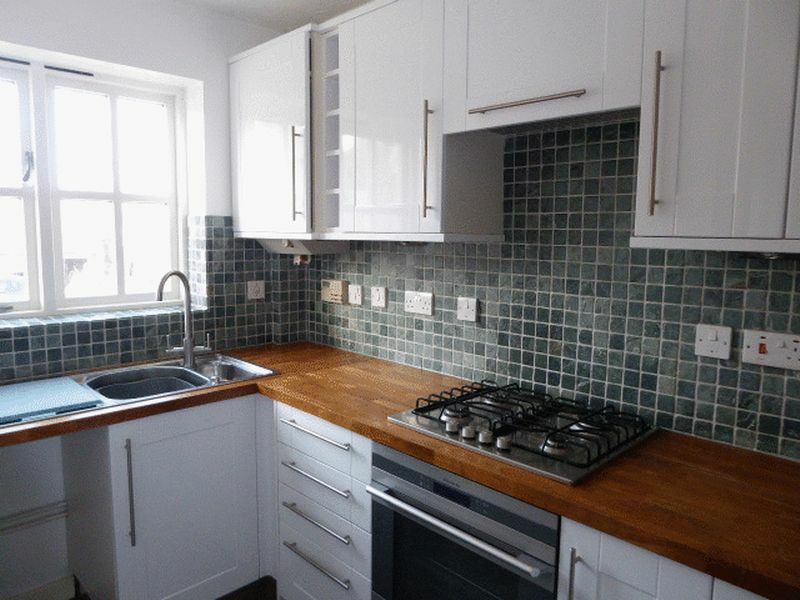 Hamilton Chase are delighted to offer this two double bedroom house to the rental market. 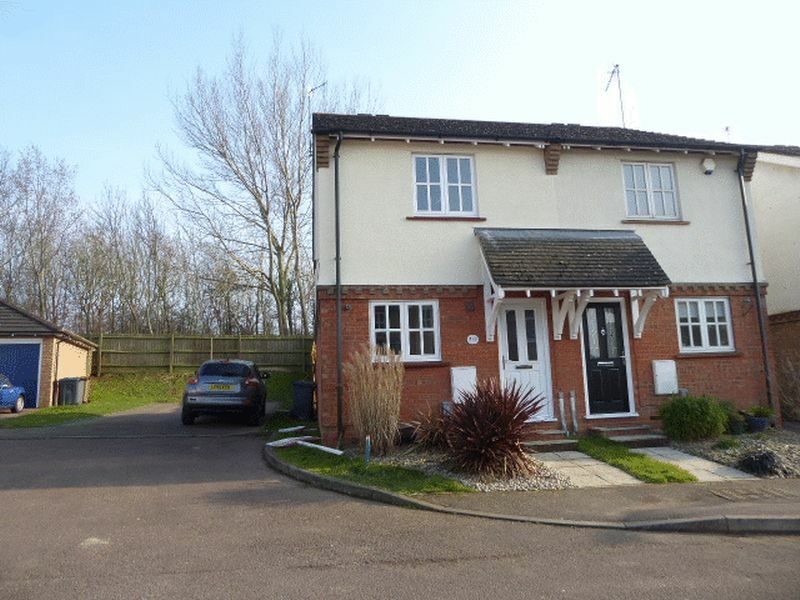 Located on the popular Foxholes development close to Hertford East train station and Hertford Town Centre, and is easily accessible to the A10. 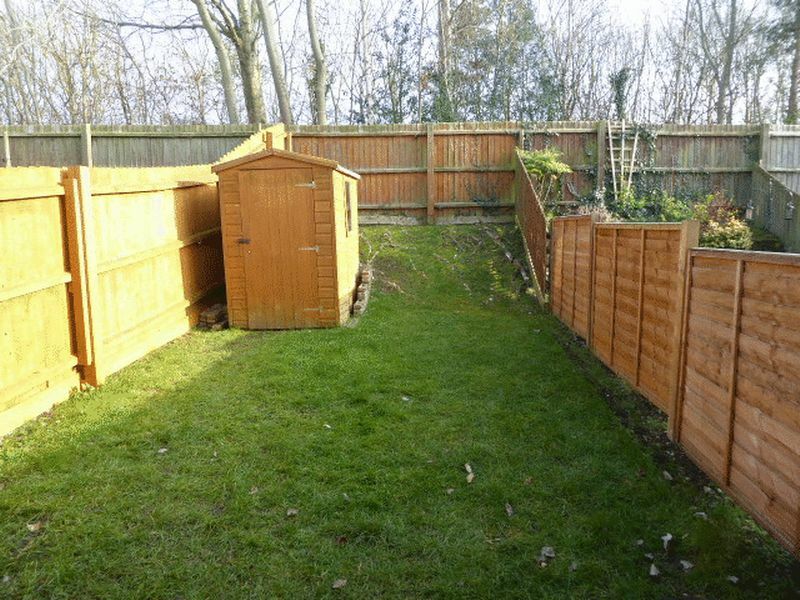 It benefits from allocated parking for two cars, private rear garden mostly laid to lawn, spacious living room, downstairs WC and modern kitchen and bathroom. 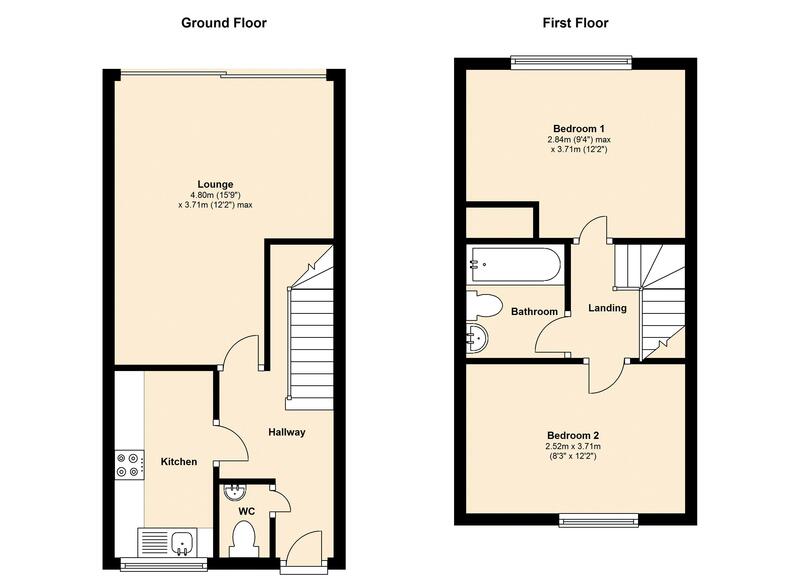 Offered unfurnished and available beg June, please call 0208 441 1123 to arrange a viewing.